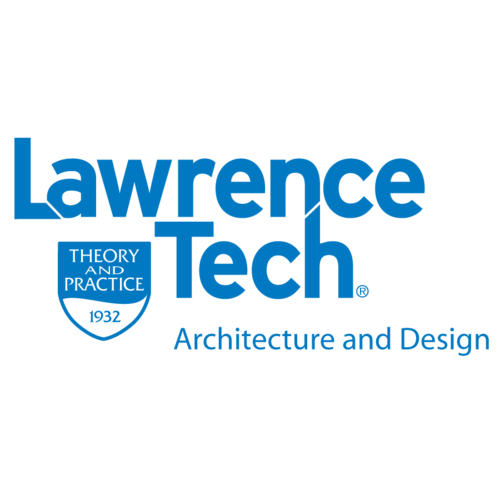 SOUTHFIELD, Mich. – Lawrence Technological University has placed in the top 25 bachelor’s degree programs for computer game design in a national survey conducted by The Princeton Review and PC Gamer. LTU’s game art students take courses in software development, which gives them a big edge in the growing market for game designers. The Princeton Review surveyed 150 institutions offering game design coursework and/or degrees in the United States, Canada, and some countries abroad. More than 60 data points were weighted to create the rankings based primarily on curriculum, facilities, technology, and career services. The 50-question survey asked schools to report on everything from their academic offerings and faculty credentials to their graduates’ starting salaries and employment experience. The monthly magazine PC Gamer has a feature on the list in its May issue now available on newsstands. The Princeton Review’s full report on this project is at www.princetonreview.com/game-design.